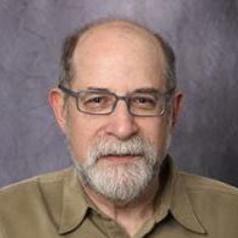 Barry Markovsky's research interests include group processes, social psychology, social networks, methods of theory construction, experimental research, and computer simulations. His current research addresses social status, identity, fairness perceptions, cooperation, and influence in small group contexts. He is also developing on-line tools for building, evaluating and disseminating sociological theories. He teaches courses in group processes, pseudoscience and paranormal beliefs, and theory construction. Prior to his position at the University of South Carolina, he was Sociology Program Director at the National Science Foundation and Assistant, Associate and Full Professor at the University of Iowa.